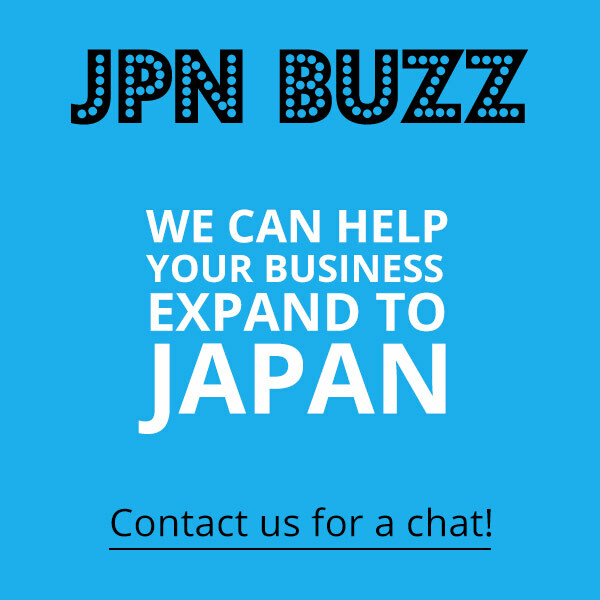 We all know that the fashion bloggers & Instagrammers are very important for brands and Japan is no exception. Although there are many Japanese fashion bloggers/Instagrammers, they can be quite different from those in other countries. This time on JapanBuzz, we’re looking at some popular Japanese fashion bloggers/Instagrammers. Mappy is one of the best fashion bloggers/Instagrammers in Japan. Just 15-years-old, Mappy was chosen as one top 7 female fashion Instagrammers to follow by VOGUE Japan in 2014. 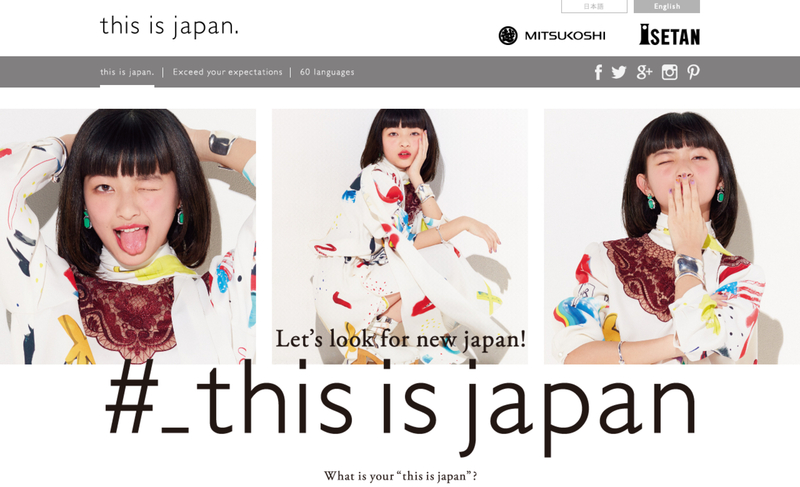 She was promoted as an official Instagrammer during Isetan’s new project called this is Japan which lets people around the world know new aspects of Japan by posting pictures in Japan on Instagram. There are other famous fashion bloggers/Instagrammers who feature affordable clothing. Puchipura code or puchipura fashion is often heard among those bloggers. Puchi comes from petit in French and pura is the abbreviation form of price in English, so puchipura means affordable price in Japanese. Two examples are Coco and Itsutake, ranking as popular puchipura fashion bloggers. Most are aged 30+ and mainly use Ameba blog aka Ameblo which is a well-known Japanese blogging website and Instagram. Coco is an official UNIQLO influencer. These fashion bloggers have published fashion books and they sometimes even post pictures of their stylish children as well! On the other hand, Aki Weng, another blogger, promotes luxury fashion. Her pictures are neater and more sophisticated. One of the reasons might be the background and settings she chooses for her pictures. There are other unique fashion bloggers/Instagrammers such as MEGBABY, Alisa Ueno and Usuke Devil. MEGBABY and Alisa often write their personal life on their blogs, but Usuke hasn’t updated his blog post since April in 2015. Looking at the followers’ comments, we can see the bloggers are idolised and admire. In addition, Alisa is a so-called Neo Gal which is thought to have evolved from Gyaru in the 1990s to 2000s (If you want to know more about Neo Gal and Gyaru, this interesting article will help!). Usuke is called Neo Ikemen which means a new good-looking men, with looks genderless and stylish. According to DO-RA, because of their genderless style and boyish outfits trend in Japan, Neo Ikemen are becoming popular. 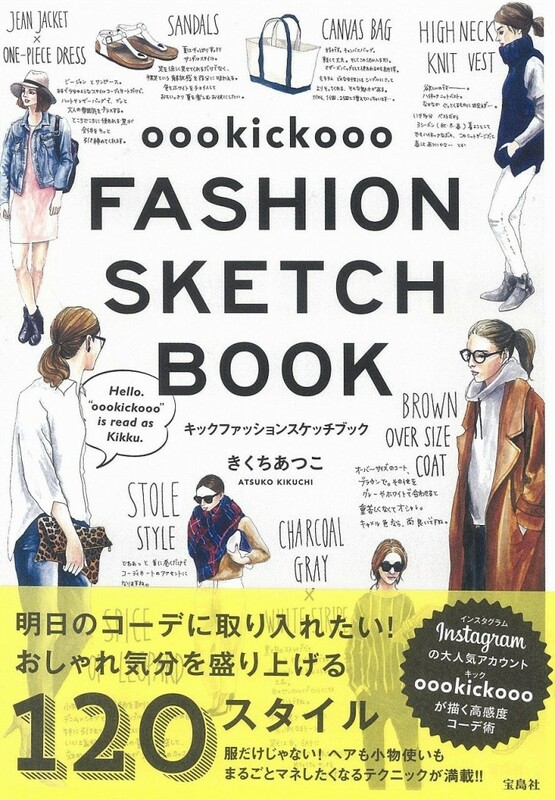 Atsuko Kikuchi is a published fashion illustrator. She mainly posts her illustrations on Instagram and U-NEXT which is an online movie, music and book rental service website. She not only draws fashion but also adds her fashion tips on the drawings. Japanese fashion bloggers/Instagrammers diversify by age group and fashion style. Some of them publish their own fashion books and some of them seem create new categories of Japanese fashion such as Neo Gal and Neo Ikemen. When fashion bloggers/Instagrammers gain loyal followers, what they wear and what they use for beauty can be the trend of the times.